Hi, my name is Mike Robinson and I am the owner of Robinson's ATA Black Belt Academy. My daughter, Jennifer Cohens, is the School Manager and Mr. Dylan Cantrell is our Head Instructor. When I began my martial arts journey over 46 years ago, the positive impact it had on my life was remarkable. It was always my dream to someday own my own school, and when I opened Robinson's ATA Black Belt Academy in 2004, I made a commitment to our community in Pooler to create an enjoyable environment for students to improve their fitness, while building confidence they can carry into their everyday lives. 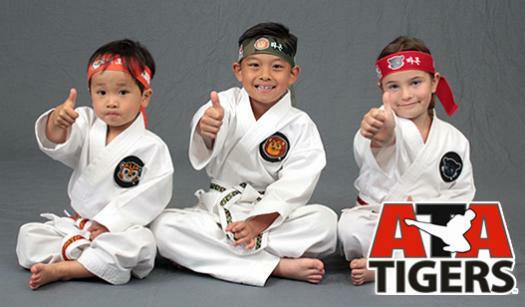 Robinson's ATA Black Belt Academy has four instructors serving more than 170 students, and is the only full-time martial arts school in Pooler. In addition, all have completed a rigorous certification process totaling nearly 900 hours of training from special instructor training schools. Mike holds numerous instructor certifications in various disciplines. Our children's martial arts program creates leaders. We do this by teaching the same values you teach at home. Our adult program is second to none. 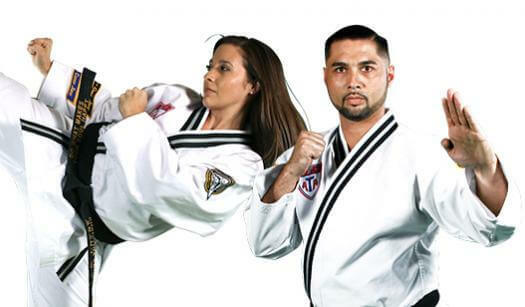 From traditional martial arts to more modern self-defense styles, there is something for everyone at Robinson's ATA Black Belt Academy. If you are looking to burn major calories, learn self-defense moves and get in the best shape of your life, you must come and check out our program. Our facility believes that we are making America stronger one Black Belt at a time. We help our students achieve greatness by teaching them goal setting, building their self-esteem and helping them learn how to focus. Our Pooler Martial Arts School has a friendly and supportive learning atmosphere. All of our staff members go through an Instructor Trainee Program to be the best at teaching the Songahm Taekwondo. 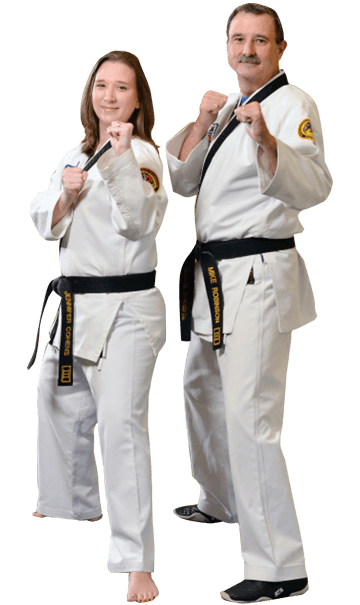 Mike, Jennifer, and the team invite you to unleash your inner black belt and join our family here at Robinson's ATA Black Belt Academy located in Pooler, Georgia. ATA has teamed up with the Olweus Bullying Prevention program to create the most comprehensive, interactive and exciting way to teach how to prevent bullying. It's really an awesome place to learn Taekwondo! I have been to the academy and have earned my black belt. Mr. Robinson is a phenomenal trainer! My son has been here about a year now and absolutely loves it. I've noticed a huge change in his manners, respect, and confidence level. The coaches are amazing and he fits right in. Robinson's ATA is great! I learned so much by being there. The instructors are not only great with kids, but also teach adults in a way that doesn't feel childish. Mr. Robinson & his staff are very knowledgeable of their material & are really driven to make you or your child better. They aren't just going through the motions to make their customers happy. They are thoroughly invested in making everyone feel like family & pushing them to reach whatever goal they've set for themselves! Lovely place, amazing teachers (wonderful owners Mr. Robinson and Mrs. Jennifer are the best people ever) that teach with discipline and respect, they are teaching future leaders of our society. A new kind of leadership with hard work, self respect, respect for others and discipline. This is hard to get anywhere else. My son loves it here. He is a shy young man that does not have an interest in other team related sports. We first enrolled him as a way to help him focus and set goals. However, we received that and so much more. In just 3 short months, he is progressing and so excited to go to class. The instructors are great!! Such a wonderful place to be! Feels like family atmosphere with superb training and character development! The teachers make this Ata galaxies above all the rest! Great School!! Courteous and professional staff who foster a family environment. My son enjoys every class. We are very satisfied. Highly Recommend!! !